We’re pleased to announce WooCredits 3.0 which introduces Customer Rewards Bonus Credits feature. In the initial launch, you can add bonus credits in two ways. First, by assigned bonus credits based on number of credits spent. 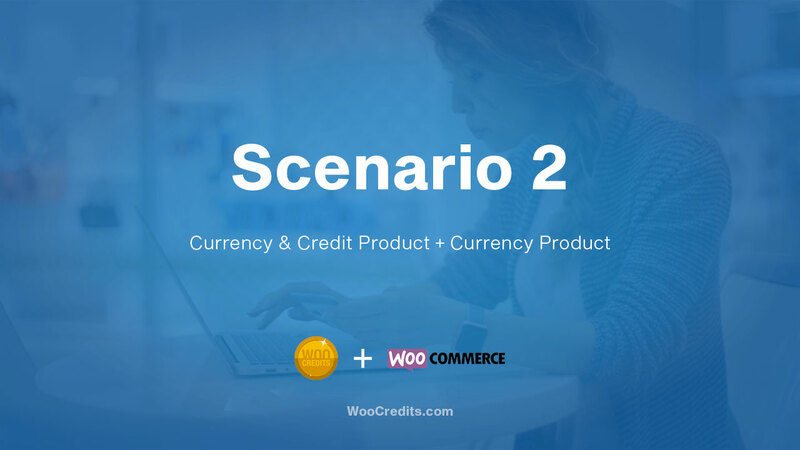 Second, by simply offering bonus credits for new customers. We look forward to getting feedback, questions and comments. Thanks! 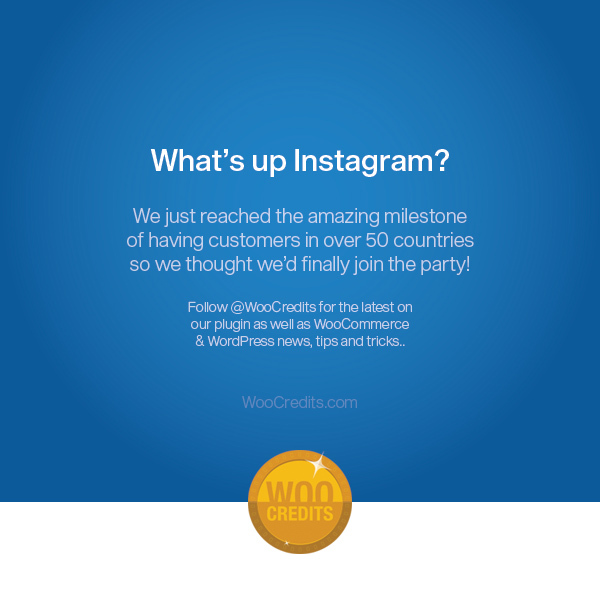 We just reached the AMAZING milestone of having customers in over 50 countries, and we thought we’d celebrate by finally joining the IG party! 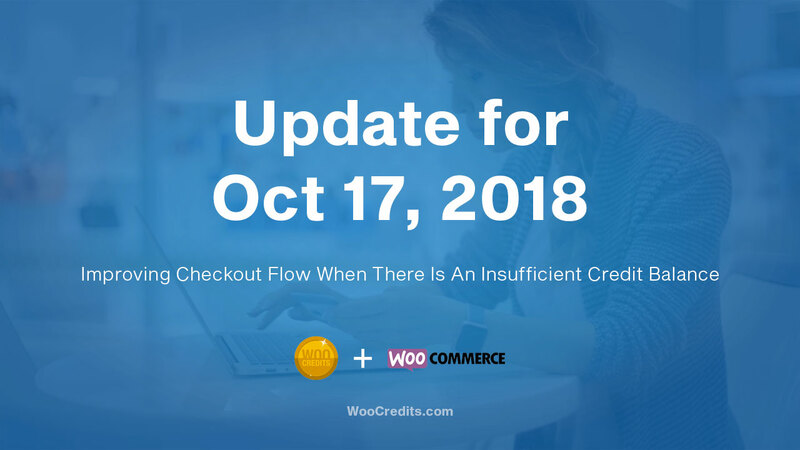 Follow us at @WooCredits for the latest on our plugin as well as news, tips and tricks for WooCommerce and WordPress.